October 28th, 2015 | Tags: derelict ship, drones, Duskers, event, Halloween, Halloween Update, Misfits Attic, robots, Twitch, update. Indie studio Logic Artists have announced that Update 0.9 for asymmetrical co-op espionage adventure Clandestine is now live. October 9th, 2015 | Tags: agents, asymmetrical co-op, Clandestine, Co-op, Espionage, field agent, hackers, Katya Kozlova, Logic Artists, Martin Symborski, Nato, Post-Cold War, Soviet, Spy, stealth, Steam Early Access, story missions, tactics, update. War Thunder’s latest devblog feature is live and with it are the details of its latest development drive to implement an improved version of its engine known as Dagor Engine 4.0 via Physically Based Rendering. October 2nd, 2015 | Tags: Dagor Engine 4.0, dev blog, engine, Gaijin, Gameworks, NVIDIA Waveworks, rendering, technology, update, War Thunder. 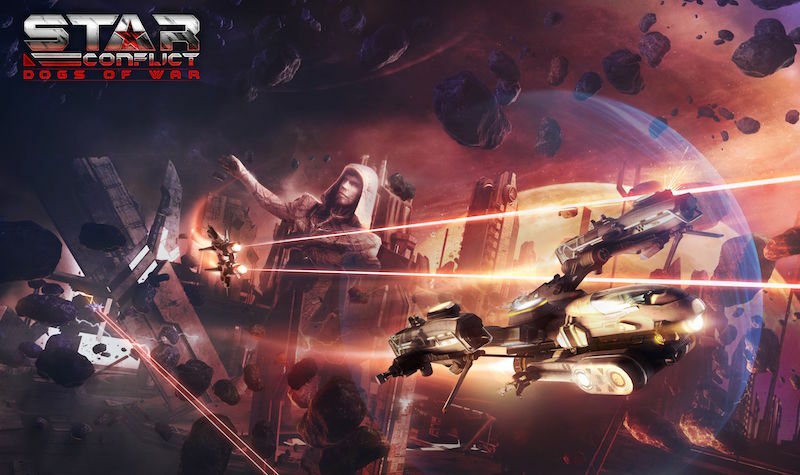 StarGem Inc. and Gaijin Entertainment’s epic free-to-play MMO action game, Star Conflict, today receives an exciting mercenary-focused update: 1.2 ‘Dogs of War’. September 11th, 2015 | Tags: Dogs of War, free to play, Gaijin Entertainment, mercenary, MMO, Monolith Ruins, Precursors, Sanctuary, Star Conflict, Star Gem, update. Psyonix, independent developer and publisher of the critically-acclaimed sports-action game, Rocket League, has released today its first paid downloadable content pack. August 13th, 2015 | Tags: decals, DLC, Dominus, free, PlayStation Trophies, Rocket League, Spectate mode, Steam Achievements, Supersonic Fury DLC, Takumi, trailer, update, Utopia Coliseum. Perfect World Entertainment, Inc. and Cryptic Studios are pleased to announce Shadowmantle, the second free expansion Module to Dungeons & Dragons Neverwinter! October 30th, 2013 | Tags: Dread Ring, dungeons, Dungeons & Dragons Neverwinter, expansion, free to play, Hunter Ranger class, MMO, Neverwinter, Shadowmantle, update. After listening to a wealth of feedback from fans all around the world, Simon Read is bringing a gargantuan update to the critically acclaimed, BAFTA award-winning New Star Soccer, including for the first time ever the option to be a female player! 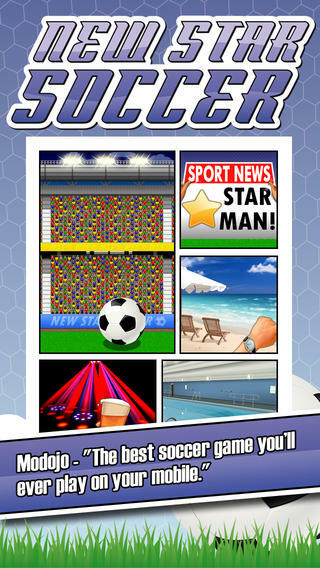 October 18th, 2013 | Tags: football, New Star Soccer 1.5, Simon Read, soccer, update. Full Control have announced the launch of the brand new “Messenger of Purgatory” campaign for Space Hulk, the 3D digital turn based strategy game based on the best-selling board game and set in the Warhammer 40,000 universe! 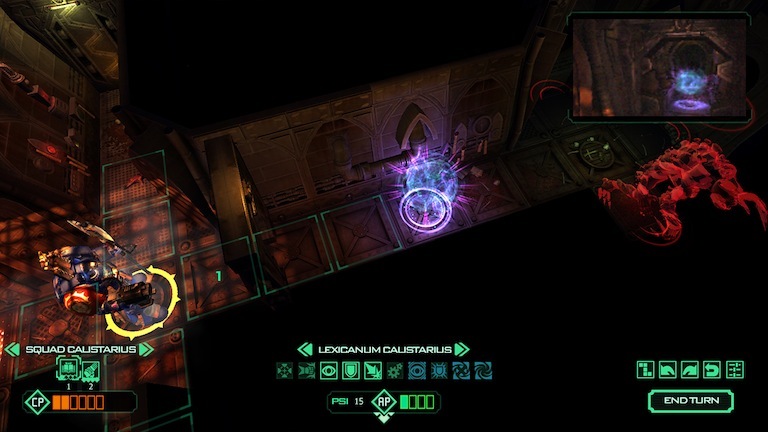 October 8th, 2013 | Tags: bug fixes, campaign, free, Full Control, Messenger of Purgatory, Space Hulk, update.